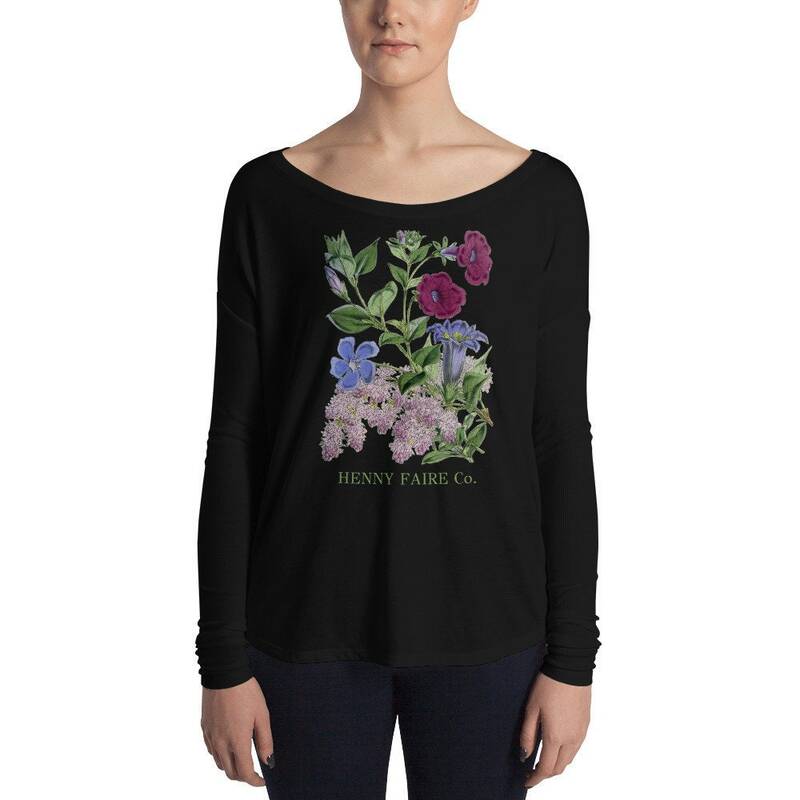 Imagine how pretty you'll look and feel in this relaxed boatneck long sleeve tee printed with HENNY FAIRE Co.'s vintage lilacs design. 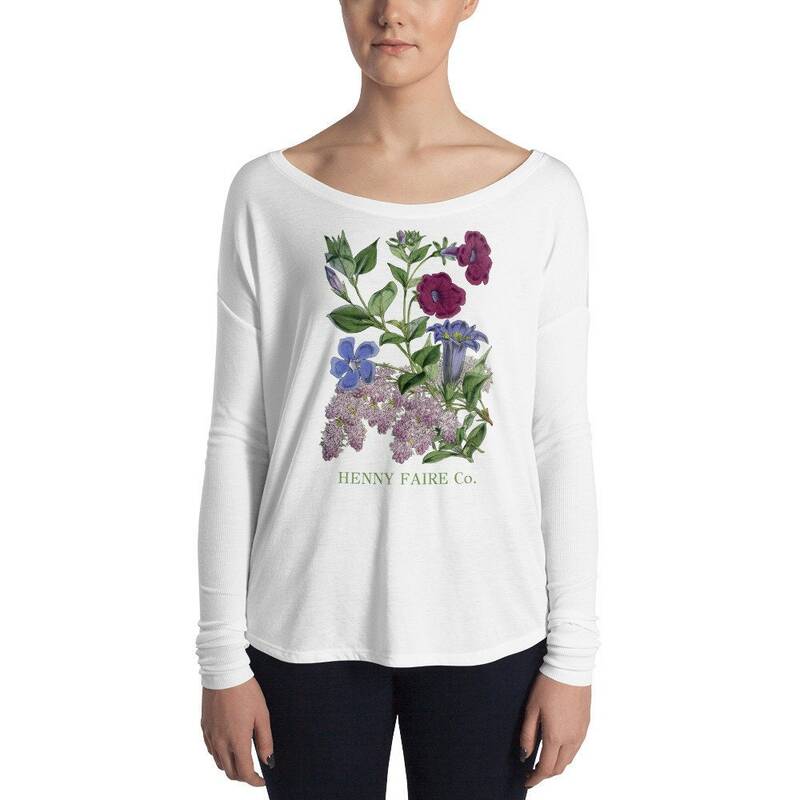 The airy, breathable fabric of this tee makes it perfect for "athleisure" or as stylish loungewear. 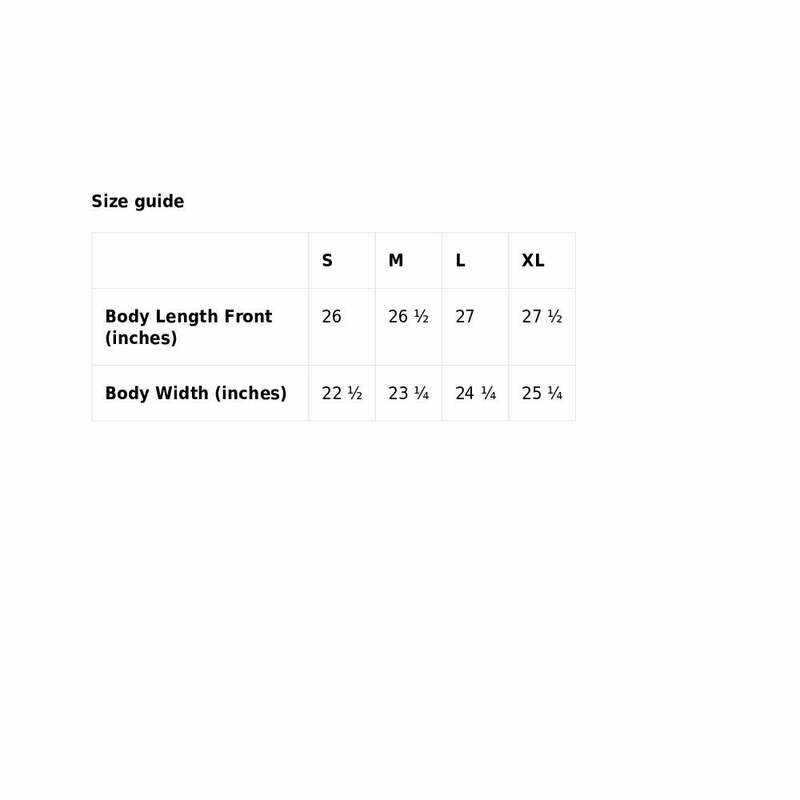 Please see second photo above for sizing information. Available in white or black.